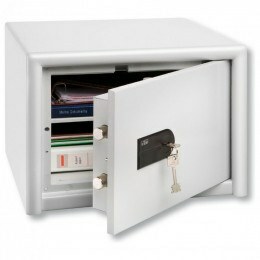 Fireproof Safes to protect paper documents from fire and smoke damage. 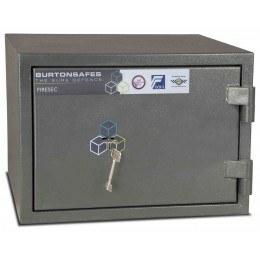 Some safes protect you from burglary, but only a properly tested Fire safe can resist damage from fire, heat and smoke. 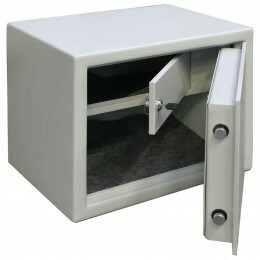 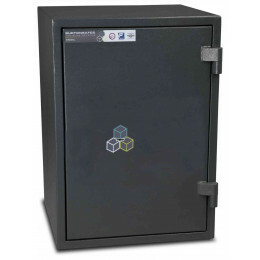 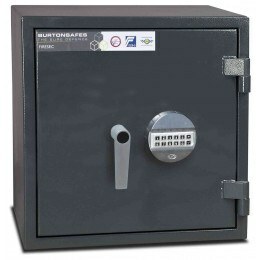 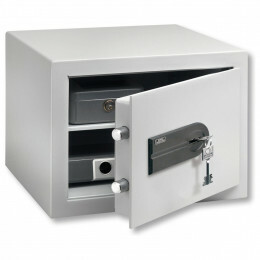 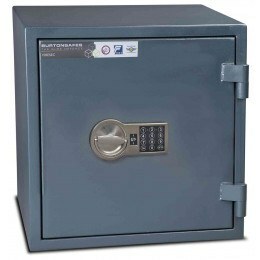 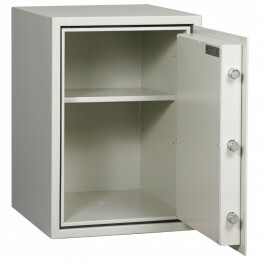 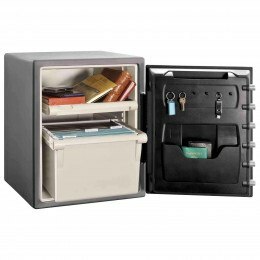 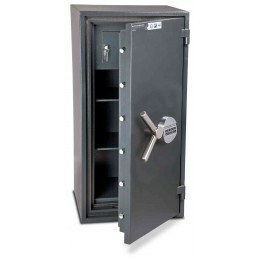 Fire Resistant Safes are designed to protect paper documents from fire. 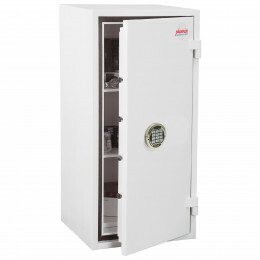 Choose from models offering from 15 minutes to 120 minutes fire resistance with many complying to the most stringent fire tests available. 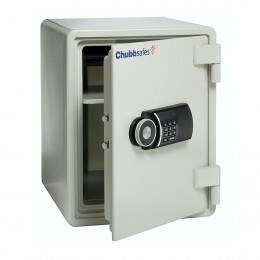 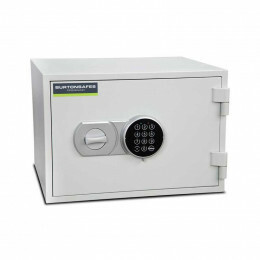 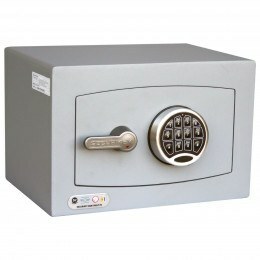 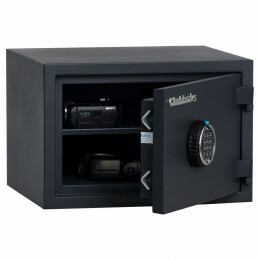 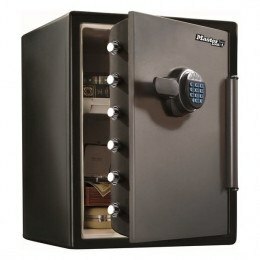 Check out Chubbsafes Fire safes, Phoenix Fire Safes, Master Lock Fire safes and other leading brands. 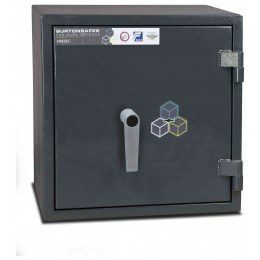 If you require fire protection for paper and digital media then go to our Fire Digital Media Safes section for back-up tape media here. Fire Safes are primarily designed to offer fire protrection for Paper Documents, but also offer varying levels of security from burglary and forced entry. 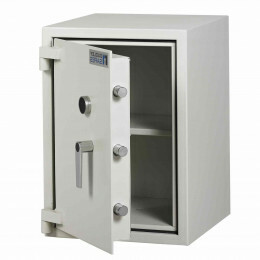 Fire safes can have a limited insulation offering 10-30 minutes protection or 1 or 2 hours tested and certified protection. 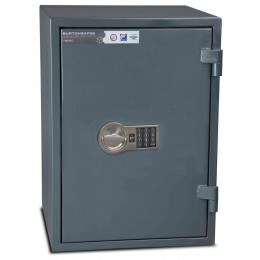 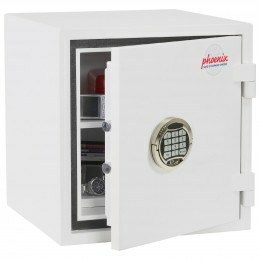 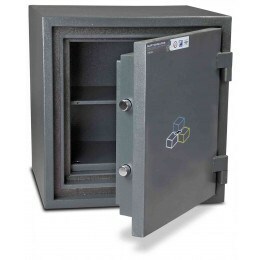 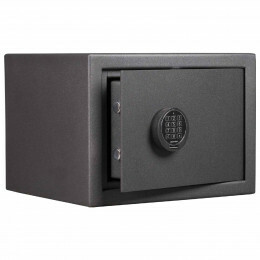 When comparing the different safes available on the market keep in mind the size you’ll need, the level of theft or fire protection, plus certification ratings.